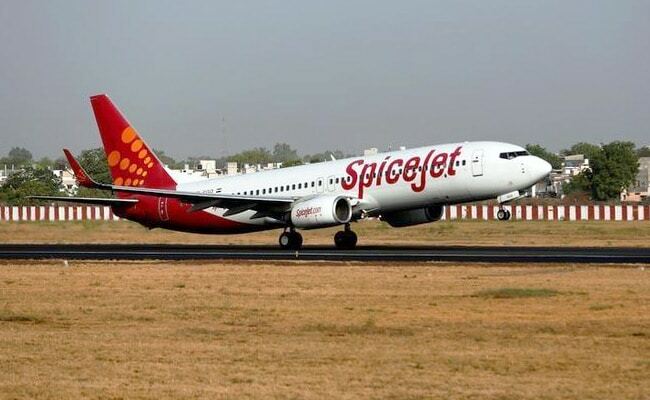 Punjab chief minister Amarinder Singh has asked the SpiceJet authorities to start more flights between Amritsar and other destinations in India and abroad. SpiceJet on Tuesday announced two new daily direct flights from Amritsar to Bangkok and Goa, an official said. A three-member team from the SpiceJet, led by chief customer service officer Kamal Hingorani, met Punjab Chief Minster Amarinder Singh in Chandigarh to announce the launch of the new flights from the Sri Guru Ram Das Jee International Airport at Amritsar. Mr Singh said there is a huge potential of tourism in Punjab, especially in the holy city of Amritsar, which is visited by a large number of devotees thronging from around the world to pay obeisance at Sri Darbar Sahib and Durgiana Mandir, besides paying tributes to the great martyrs at Jallianwala Bagh. The chief minister also asked the SpiceJet authorities to start more flights between Amritsar and other destinations in the country and abroad.